As someone who was born and raised in Portland, its amazing to see how much the food scene in this city has changed in the last 10 years. In just the past 12 months, I can recall the loss of Produce Row, Country Bill’s, Slabtown and most recently- Pal’s Shanty. 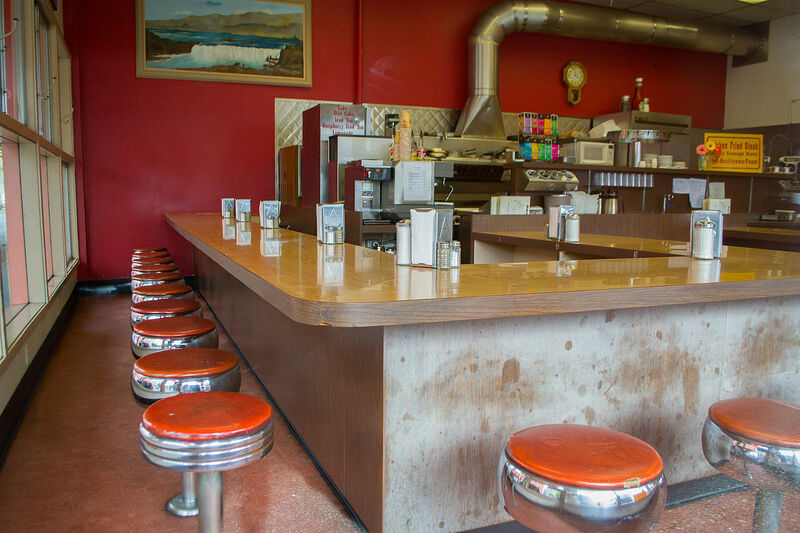 These places were Portland landmarks, spots that had been in business for decades but, as offerings have changed (and multiplied exponentially in both their number and variability- i.e. food carts, then brick and mortar, etc. ), the ‘old guard’ seems to be dying off recently at an ever increasing rate. For those of us who still remember and appreciative the flavors of ‘Old Portland,’ consider this post a reminder- to periodically include some of the following 30 spots into your dining schedule. If you could view a time-lapse video out of these windows covering the last 20 years, it would blow your mind. With all the change surrounding it, Fullers retains its original charm. No place makes you want to have a stiff cocktail at 9am on a Sunday quite like The Overlook. Amazing breakfast to go with it. 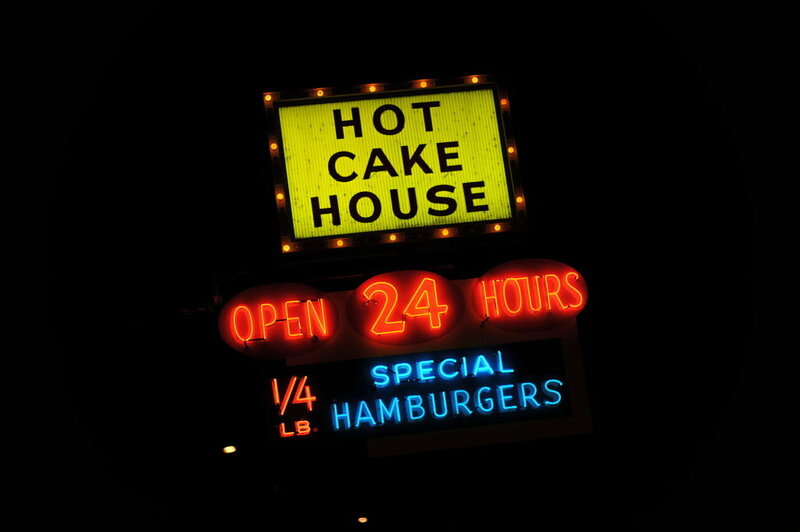 If there was a ‘late night breakfast, lunch, dinner-whatever’ category, the Hot Cake House would fit right in. Been there many times at 2am on a Saturday night. 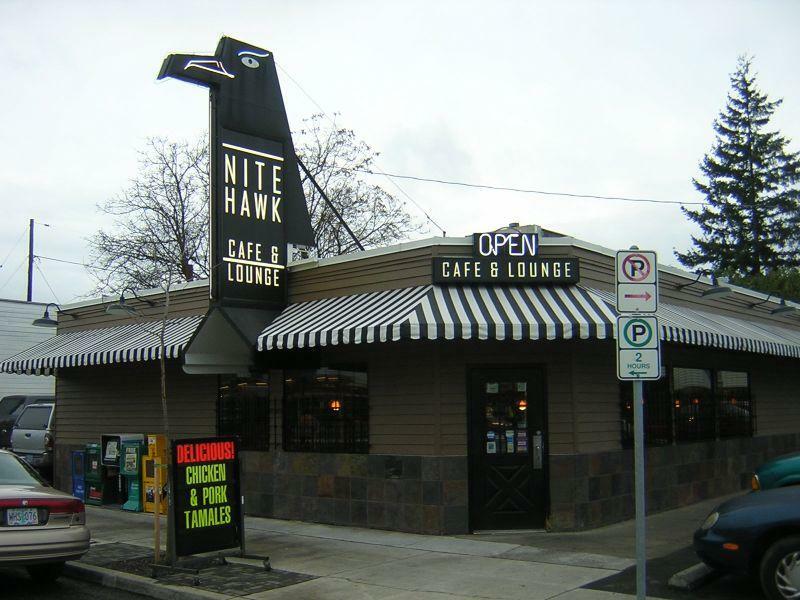 This has been a convenient NE Portland breakfast spot for years. A nice bit of nostalgia- always go in through the back door. 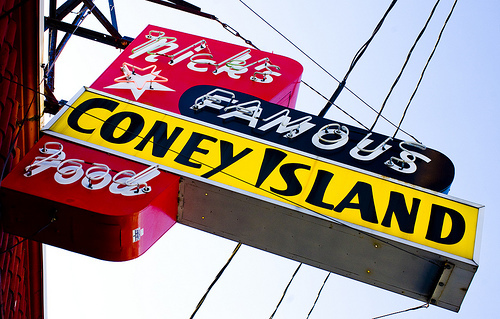 Recently updated, Nick’s still retains its classic charm. Best Coney Dog in Portland, tastes just like it always has. 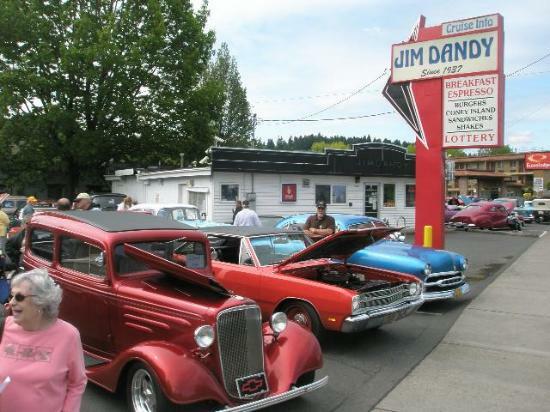 One of Portland’s few remaining Drive-Ins. 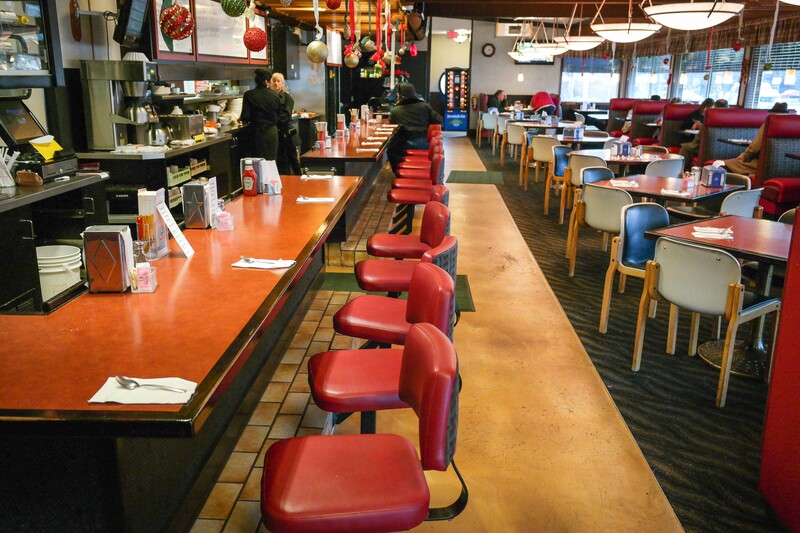 This place is from the times of Yaw’s and the Tik Tok– great burgers. 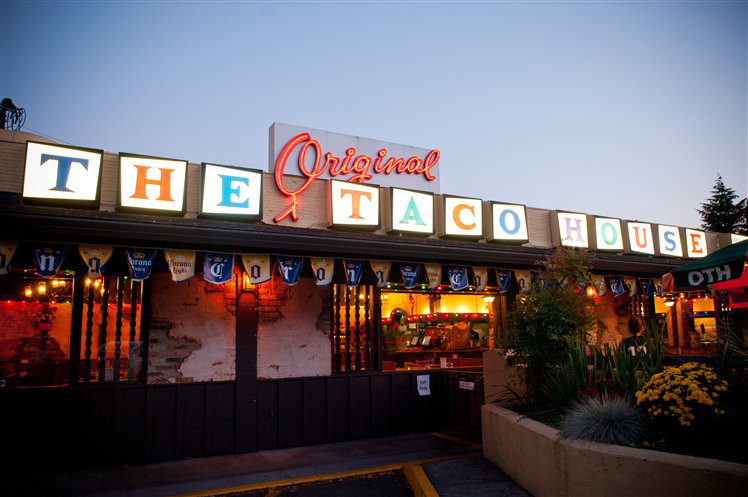 If there was one place on this list that will probably live on forever it is Ottos. Ottos is one of those spots that is so amazing, does things so well- that it has captured the attention of the nation. 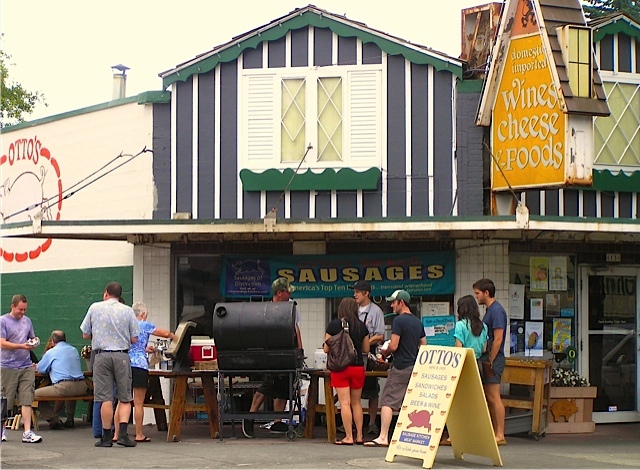 I could eat their smoked pork sausage every single day. Classic Chicago flavors right off the old cruise-in route. Great Italian Beef sandwiches, great Chicago Dogs- love this place. 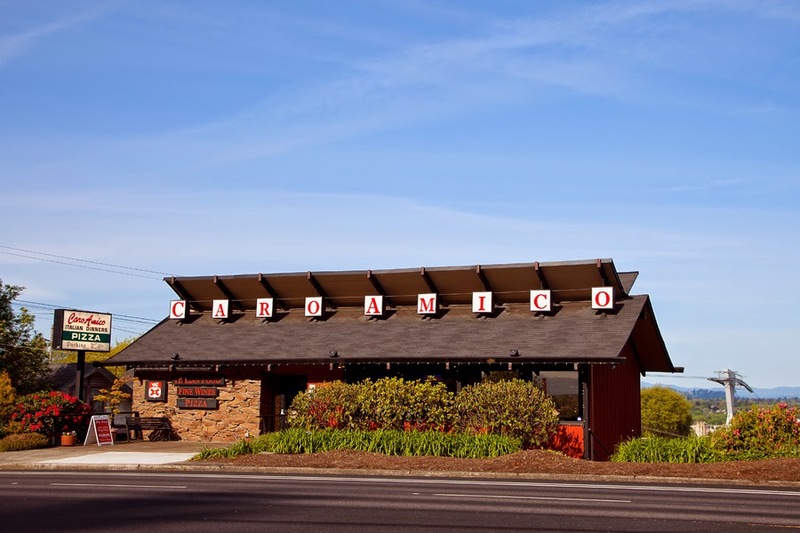 One of the first ‘Mexican’ restaurants in Portland- almost every native Oregonian has dined here at some point. A truly classic Mexican-American flavor experience; great themed bar too. 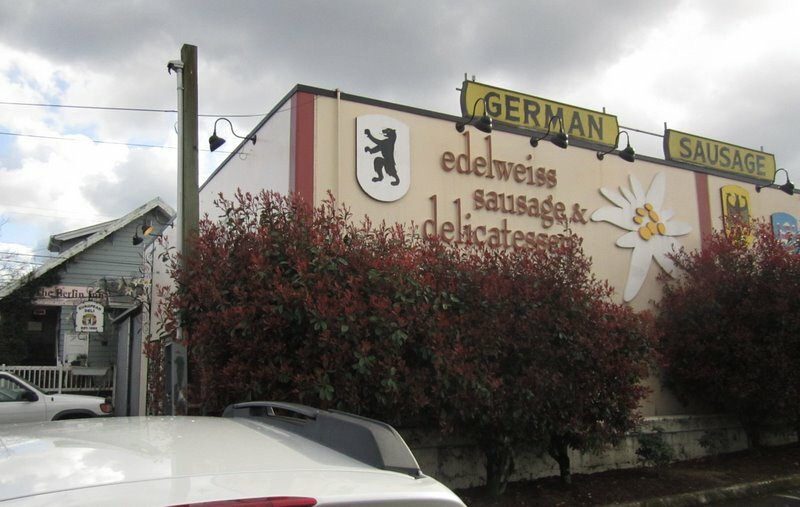 Portland’s German Market serves up some mean sausages for lunch. They also have a great deli, nice beer selection and wonderful European treats. One of the best burgers in town- and they come with everything. Hard to find a native Portlander who’s not familiar with this legend. Another great drive-in, where you can see the remains of America’s car-hop culture. Right when you pull up, you expect someone on roller skates to take your order- love the burgers here. One of my absolute favorite places in Portland. The food here is so good and I think many people don’t even know its here. The Wontons in Hot Oil are absolutely legendary- find this place and you will be well rewarded (sounds like something out of a fortune cookie). There used to be a lot of these- now there is just one. GREAT fried chicken, GREAT jojos and a nice location. Everyone has been here. Great late night dining, old-school, a ‘Hung Far Low’ style bar inside (the original one)- the food’s got that familiar taste and never seems to change. I love this place, feels like a time capsule- scotch and soda, some great prime rib, a little Frank Sinatra in the background- that’s the Clyde’s experience. On a side note, this building has an interesting history. To my knowledge, the first pizza spot in Portland. The ‘Baker’s Special’ is a must have. 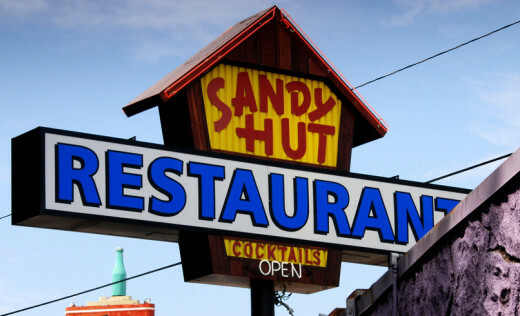 Can you believe this place was a ‘speakeasy’ at one point? 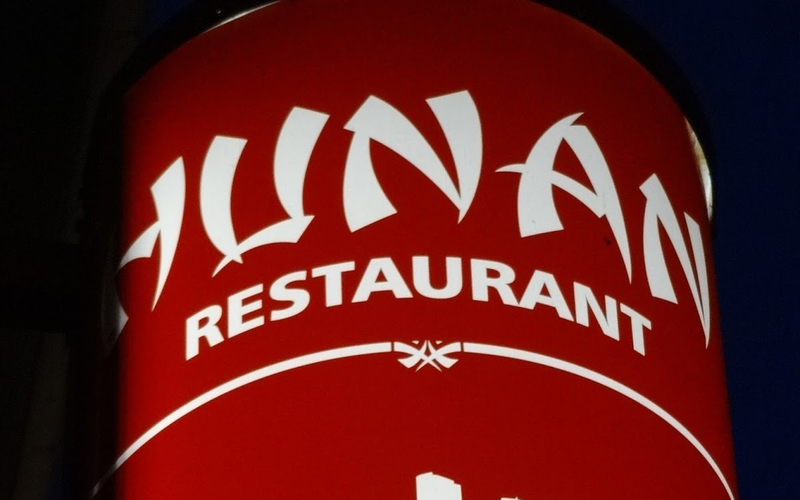 It’s the Chinese place you knew growing up. 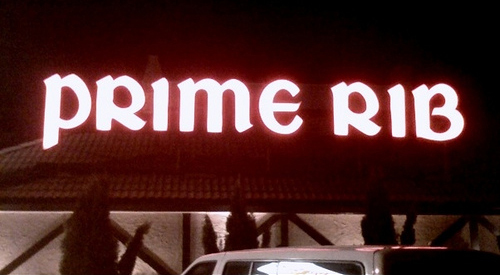 The Chinese place your parents and grandparents used to go to. The Chinese place that does things the same way they always have for 70 years. Dragon Lounge is a great bar too. 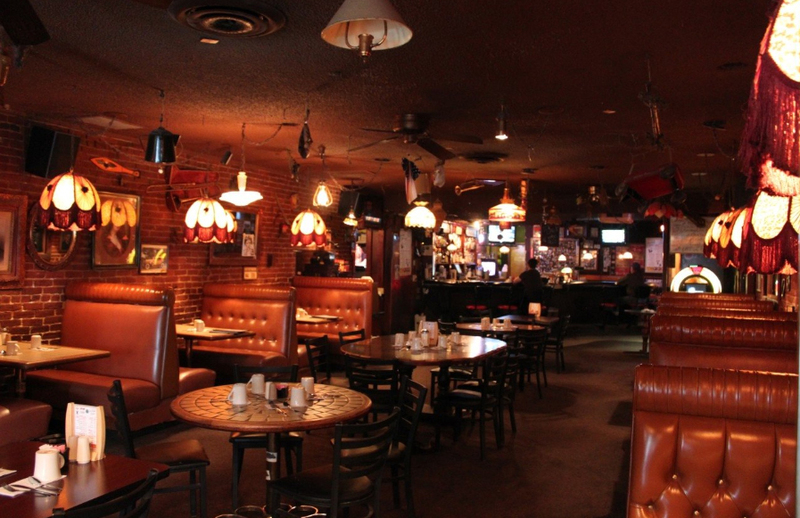 Miss the Monte Carlo on Belmont? Ernesto’s is how Monte Carlo lives on. 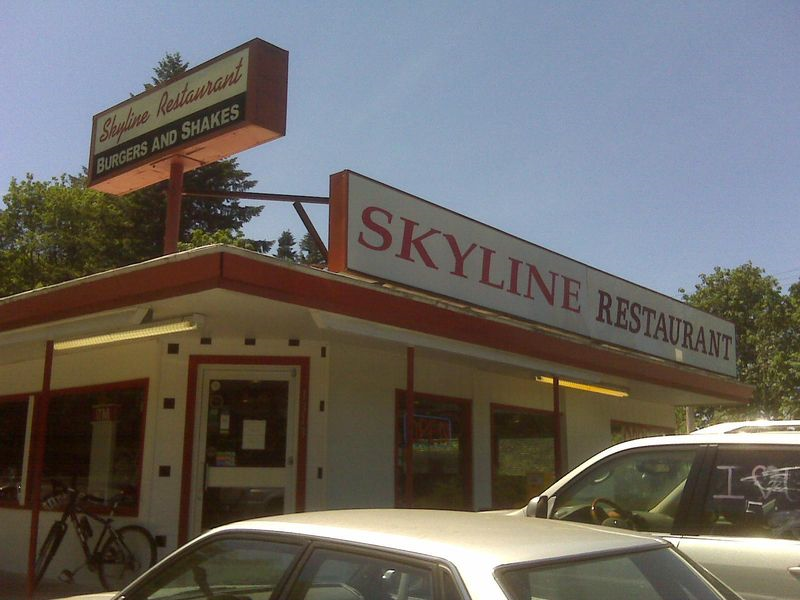 One of my favorite places in Portland- red sauce is the best in the universe, some good historic pictures inside too. Great service. 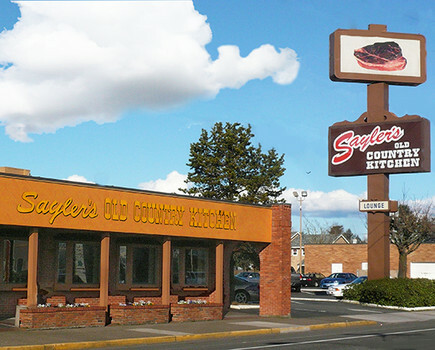 A Portland Original- this steak joint is family friendly, reasonably priced and serves up some great food. Doesn’t matter which night you choose to visit- expect a wait, this place does it right. 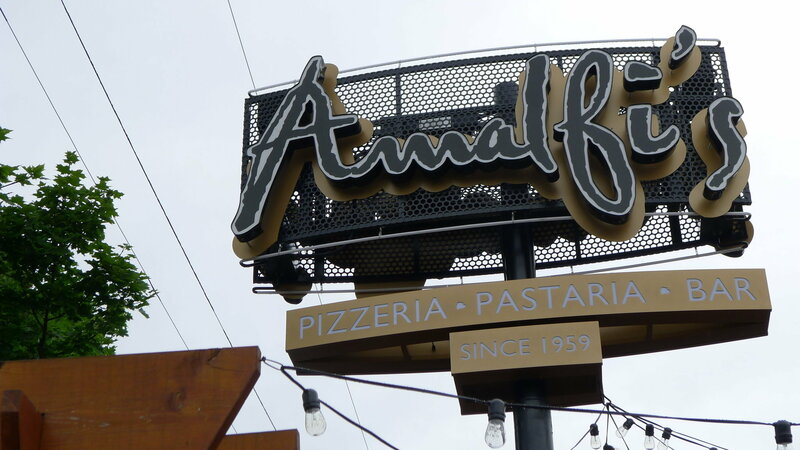 A Portland Italian dining icon- Amalfis is a family favorite. Great pizzas and pasta. 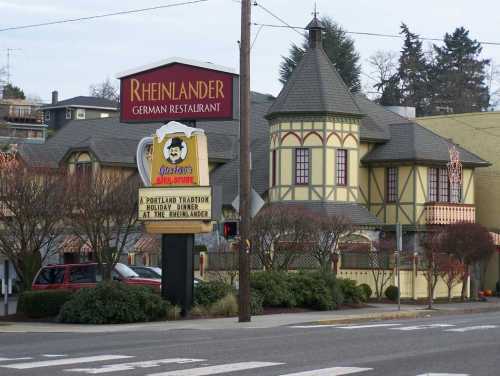 Family owned since 1963, classic German fare served in a Rhine Valley-themed setting. Even now, when you drink your stein, don’t be surprised if you’re suddenly greeted by an accordion player at your table! Strong tropical drinks. 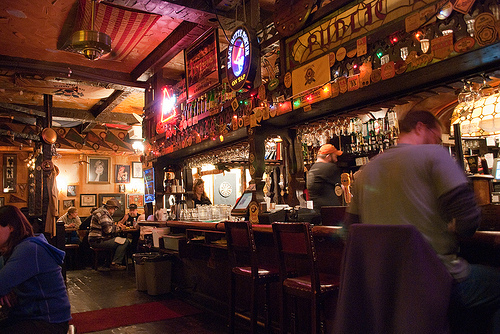 One of the most renowned tiki bars in the country. 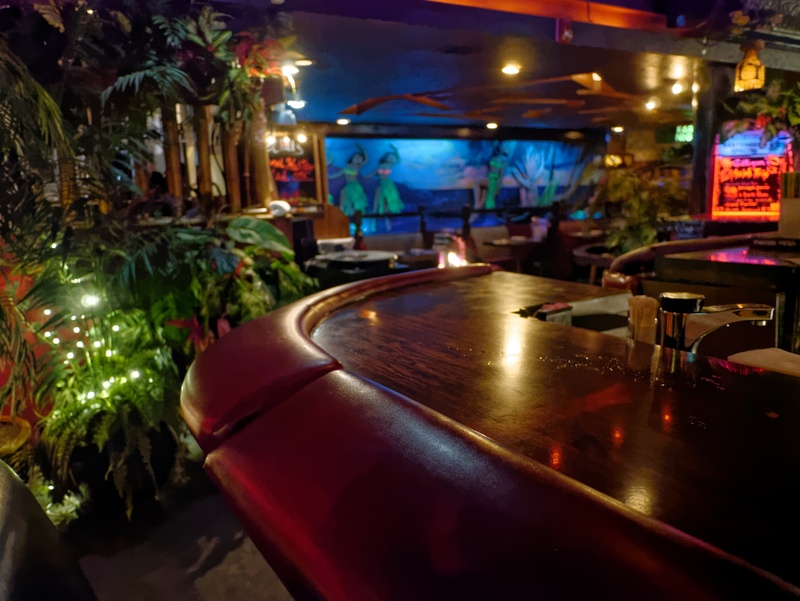 No matter what time of day you visit- once inside, you’re immediately swept away into a 50’s tiki-themed fantasy land. 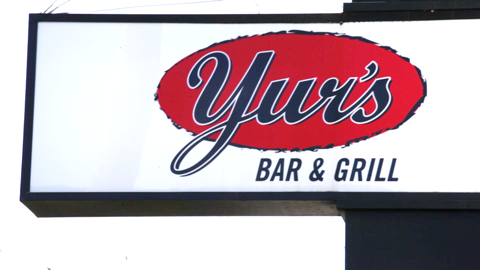 A favorite spot for cabbies- Yurs is one of those classic Portland bars that’s open any time and has a VERY loyal following of regulars. 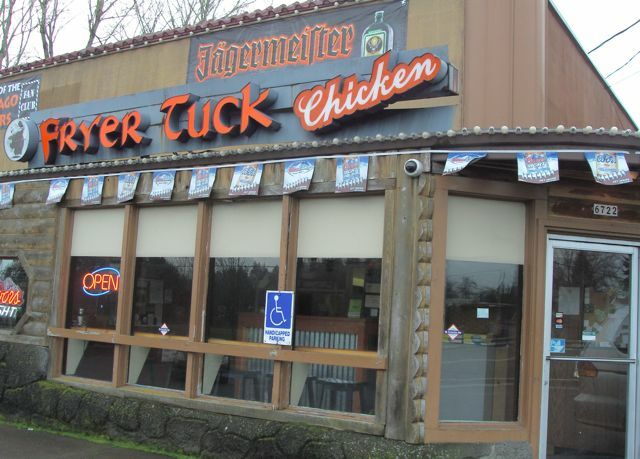 Opened in 1976- feels like a classic British pub transported to PDX. 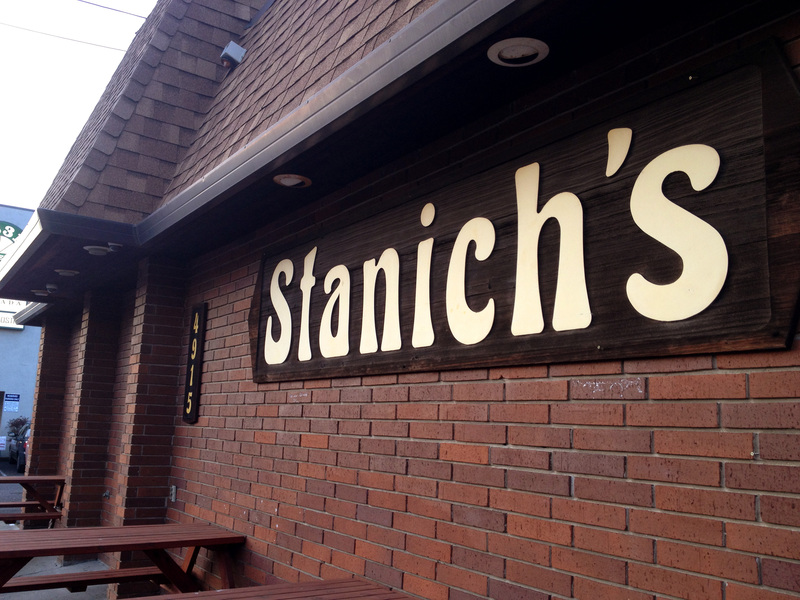 A legend for sure, great spot to enjoy a stout, play some darts and dine on fish and chips. 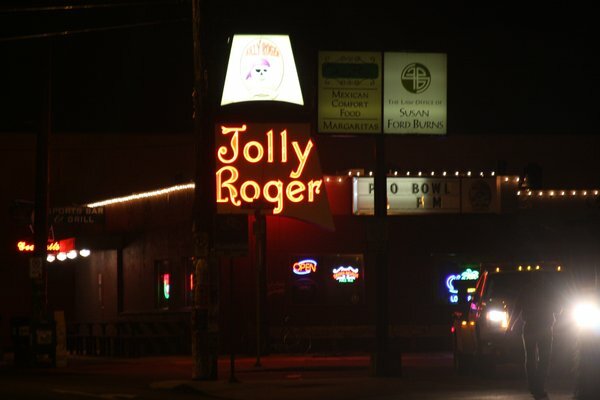 Originally on 39th and Powell, Jolly Roger still greets guests with its original ‘pirate-themed’ sign. Once inside, the nautical enchantment continues- strong drinks too. Opened in 1902, a wonderful place- classic motorcycle themed, a little rough but by design. 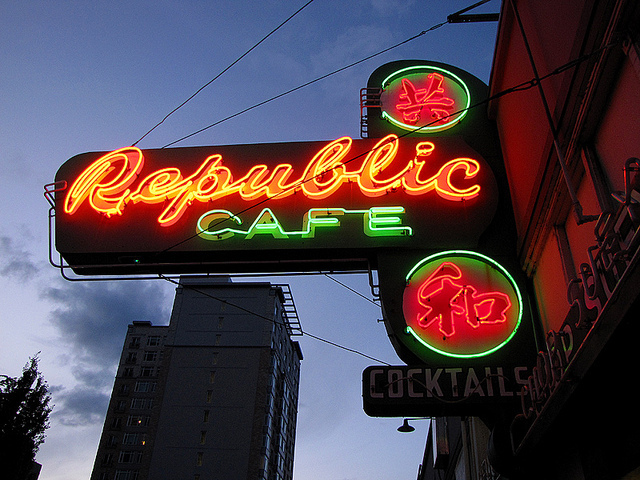 Great neon, motorcycles hanging from the ceiling, great place to grab a drink. 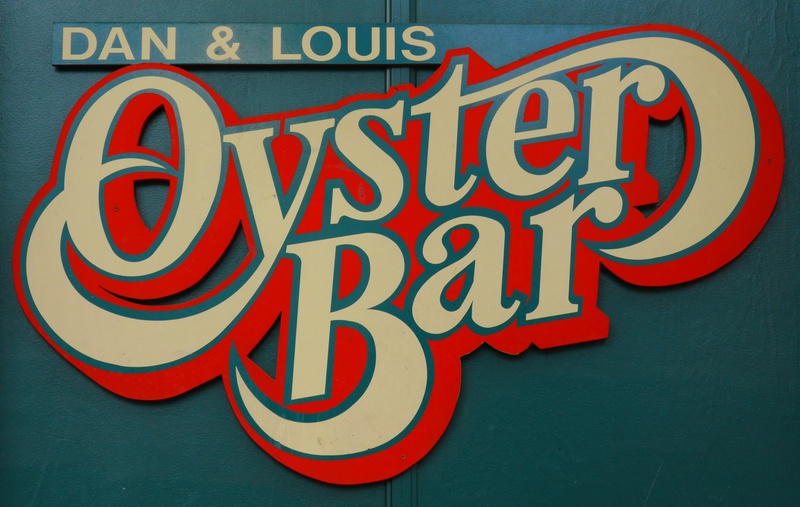 Opened in 1923- still a great place to slip into for a beer; a totally classic bar- no frills. 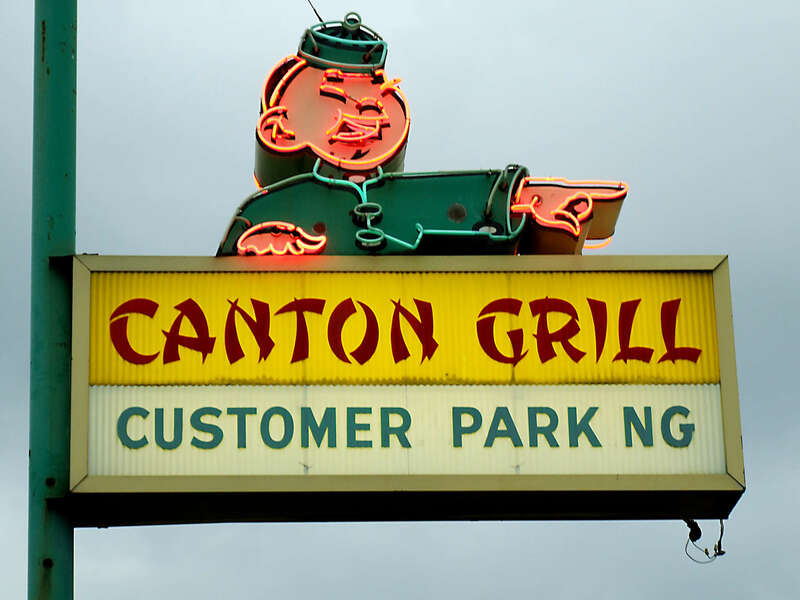 This entry was posted in Updates and tagged Canton Grill, Caro Amico, Clydes Prime Rib, Dan and Louis, Fryer Tuck Chicken, Fullers Coffee Shop, Hot Cake House, Hunan Portland, Jim Dandy, My Fathers Place, Nick's Coney Island, Nite Hawk, Original Taco House, Ottos Sausages, Republic Cafe, Skyline Burger, Stanichs, The Overlook. Bookmark the permalink.